Picture retakes will be in the library on Friday, November 21. New students and students who were absent on the first picture day will need to sit for pictures. If you purchased pictures and would like a retake, please bring your old pictures. The photographer will be happy to retake it. 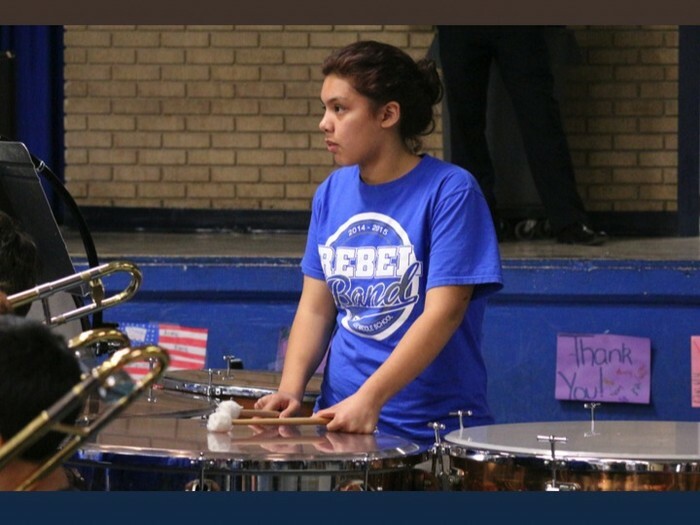 SAISD Schools will release early on Friday, November 21. Due to out-of-town football playoff games for both CHS and Lake View, all SAISD schools will release early on Friday, 11/21. 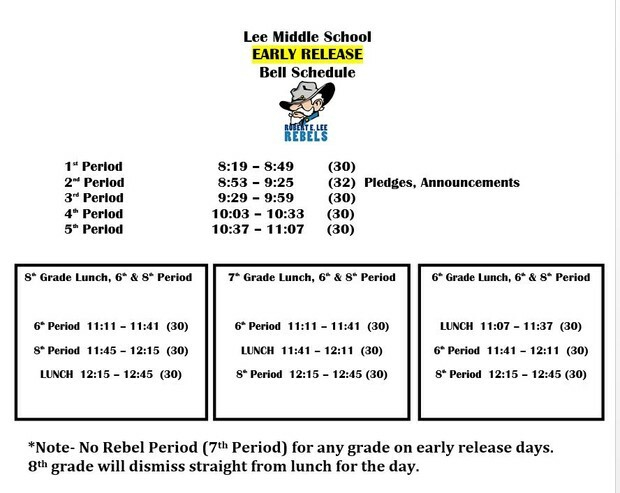 Below is the Lee early release bell schedule. Please note that the lunch times are different from the regular schedule. Report cards were sent home on Friday, November 14. 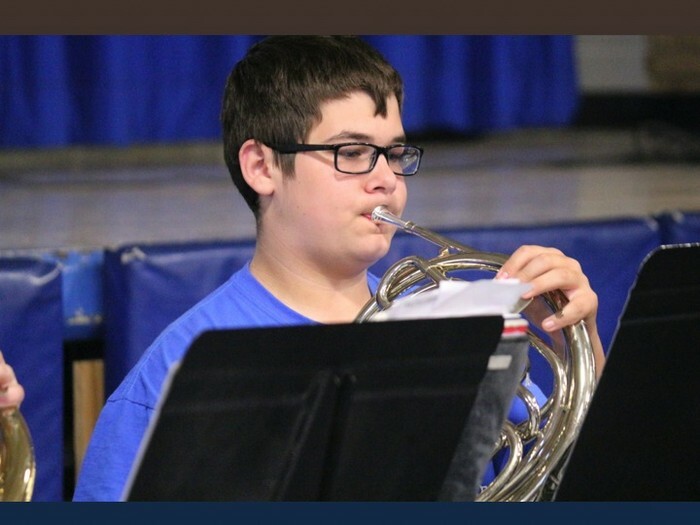 Pictures were sent home on Friday as well. Please dig deep into those backpacks for report cards and pictures! 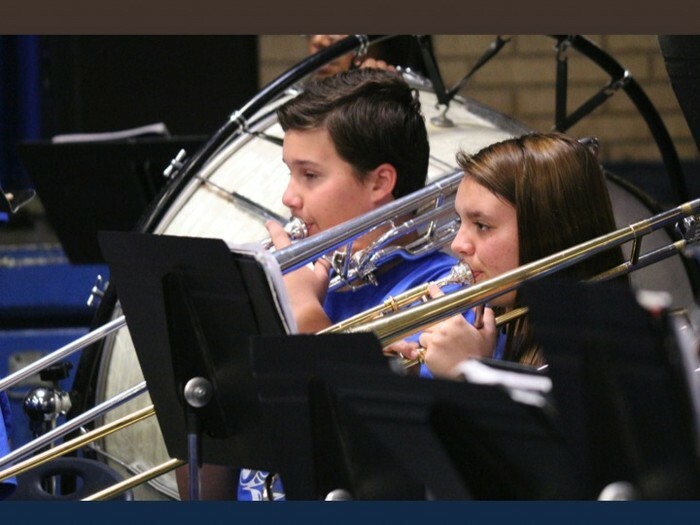 Support the Lee Middle School Band! Eat at Rosa's Cafe! The flyer is attached to the eNews email this week. How it works: Bring the flyer with you to Rosa's Cafe on Sherwood Way and give it to the cashier when you order. Please share this with your friends and family. If you forget the flyer, just ask the cashier for one. 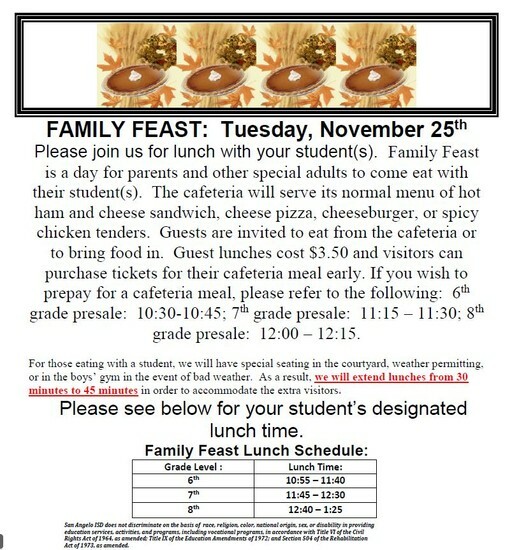 Please join us for the annual LMS Family Feast on 11/25. 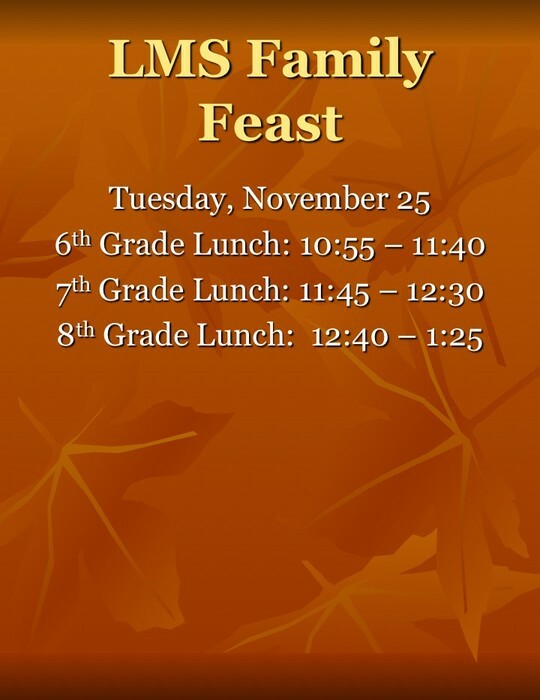 You may eat lunch with your students at our special Thanksgiving event. We will kick off our PTO candle fundraiser this Wednesday. 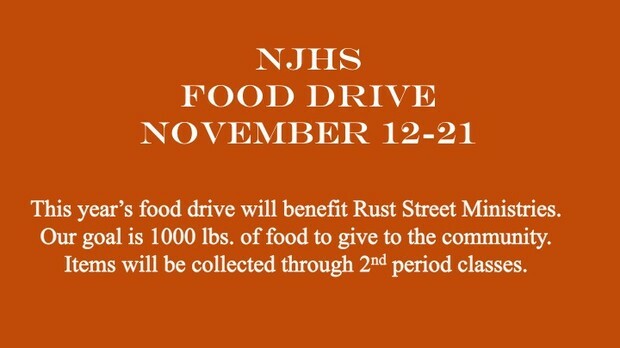 The fundraiser will run from November 19 through Wednesday, December 3. 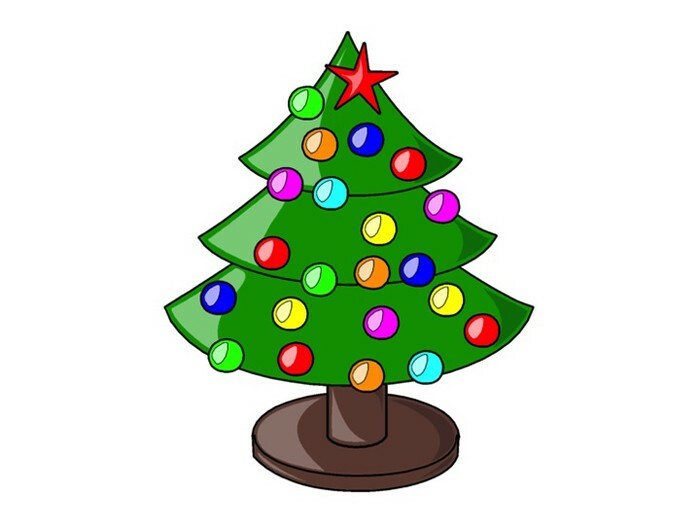 Candles will be picked-up in the cafeteria on Wednesday, December 17. 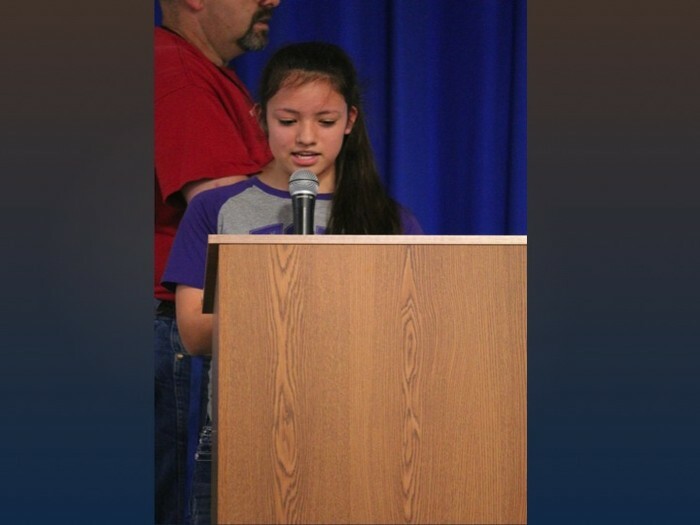 Recently, yearbook ordering information was mailed to students' homes by the publishing company. Can't find the yearbook ordering info? No worries! 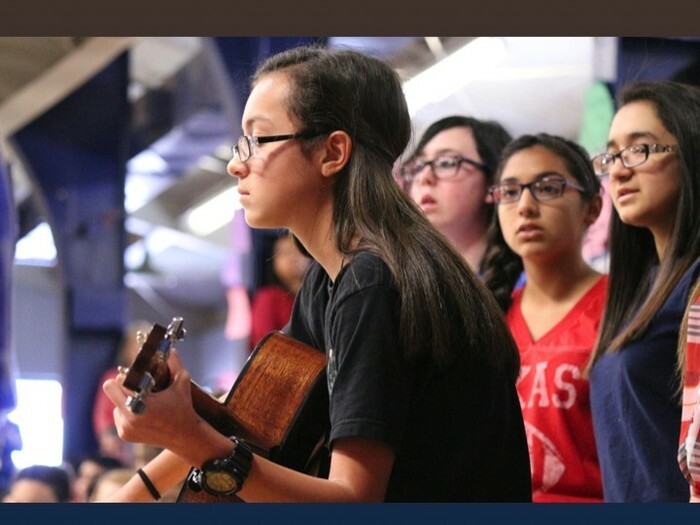 Please see the Smart Pay link below to order a yearbook. Please contact Mrs. Groves or Ms. Sandoval to answer your yearbook questions. 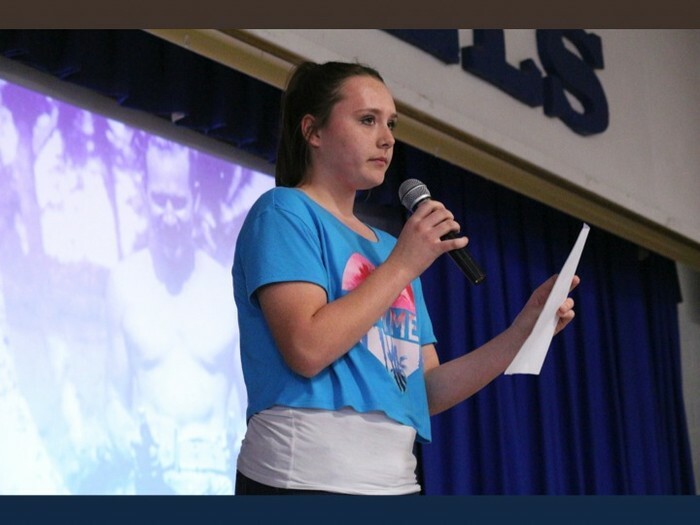 Rebels With a Cause will be collecting jeans again this year for Aeropostle’s Teens for Jeans event. We will be collecting used jeans in any size from now until February 15. 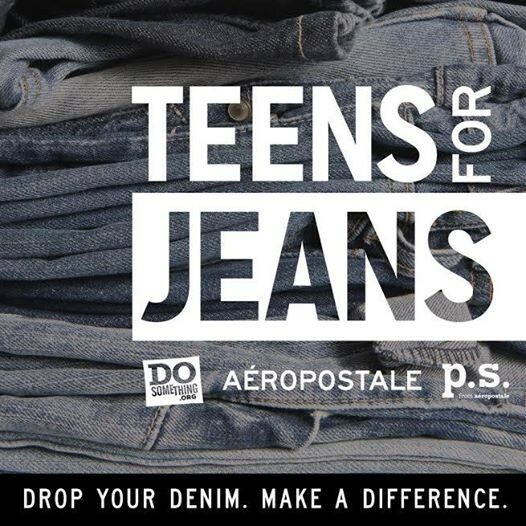 Aeropostle will pick up our donation and distribute the jeans to homeless shelters around the United States. Look around your home for jeans that no longer fit and bring them to school. You may drop your donation off in the front lobby area near the pencil machine. 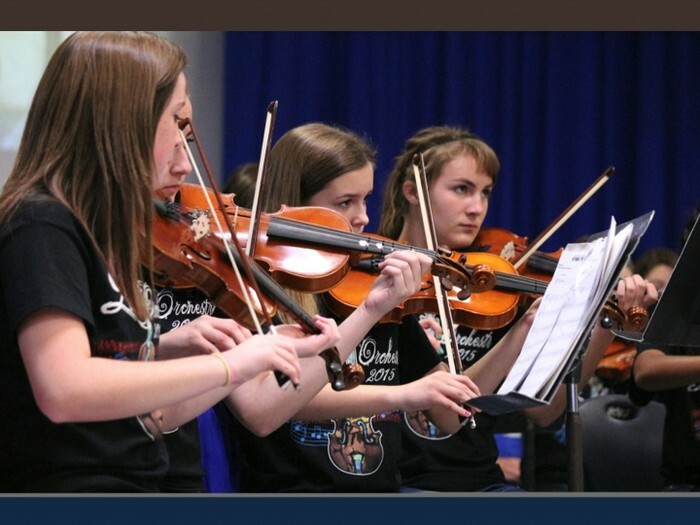 Thank you for contributing to this great cause! 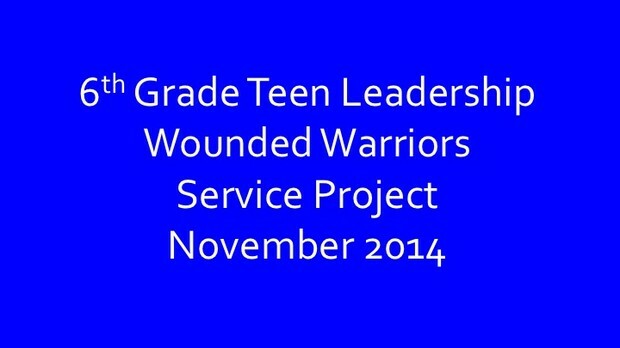 Throughout November, 6th Grade Teen Leadership students will be raising money for the Wounded Warrior Project. They will be selling support cards similar to the cards sold in convenience stores for local charities. Cards are a $1 donation to the charity. Buyers can write their name or a message on the card and then the cards will be posted on the gym windows that overlook the paved courtyard. Our goal is to fill all of the windows! Please support their efforts. ALL money raised will be donated. If you would like to purchase support cards and do not have 6th graders, please let Ms. Cline or Mrs. Harper know. 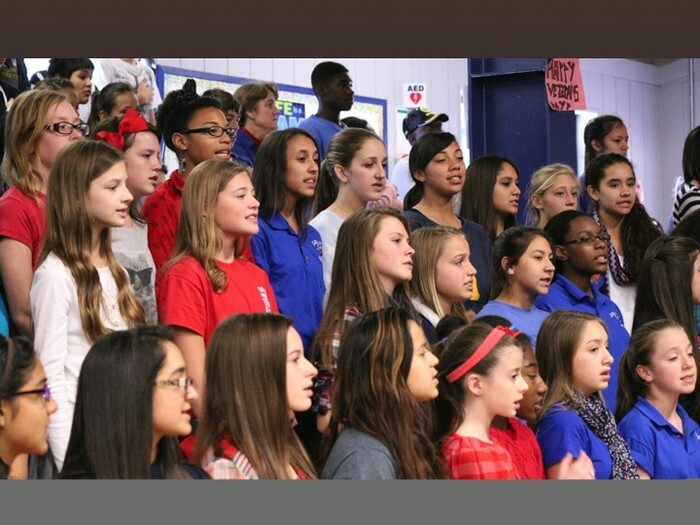 This past week, Lee Middle School kept up the tradition of honoring our nation's veterans at the annual Veterans Day Assembly. 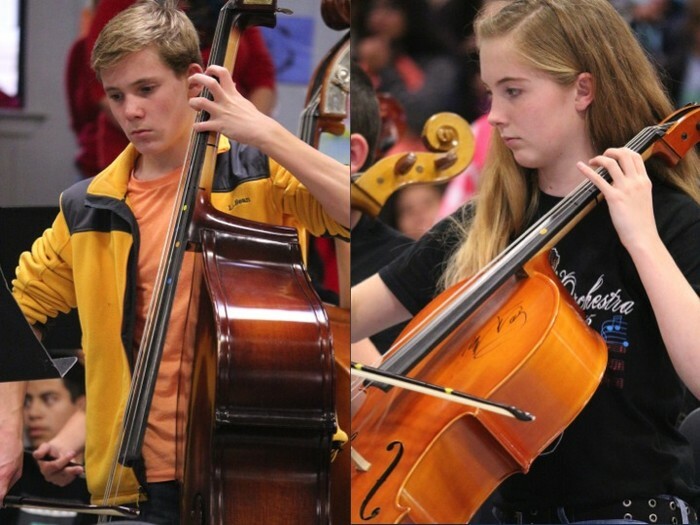 Mr. Stephenson and the history department organized the program and included pictures of loved ones shared by Lee staff and students; a flag ceremony by the CHS ROTC; songs and music by our fine arts departments; and stories and poems. 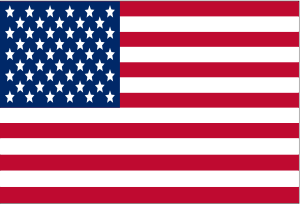 Veterans, LMS thanks you for your service to our country. Wednesdays are College Days at Lee. Wear your favorite college shirt. 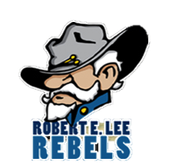 Boys & Girls Basketball Schedules Available on eNews Padlet. Please check out the Lee Rebel Calendar often. Lee's website has the answers to your questions! 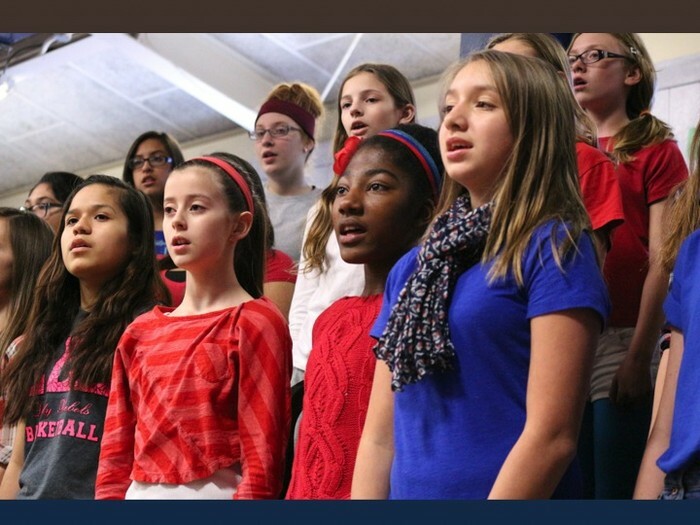 We have put several links to important items on the eNews padlet for your convenience. They include the bell schedule, sports schedules, and the website. 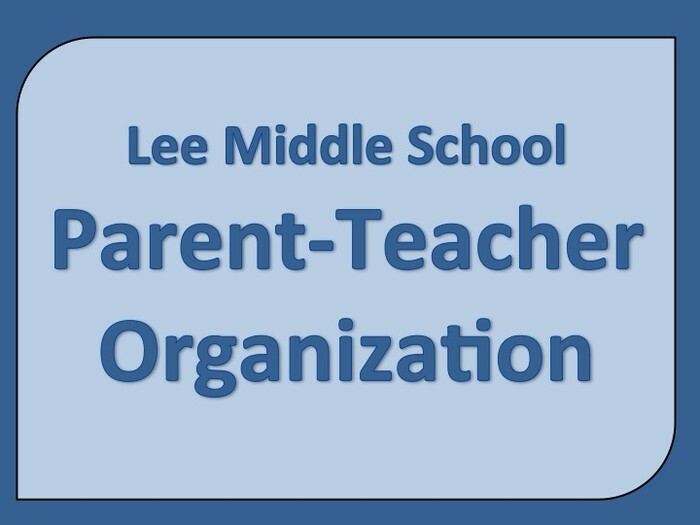 Join the Lee PTO for the low cost $5 per adult member. Envelopes are available in Lee's front office and can be returned to the office or the 2nd period teachers. 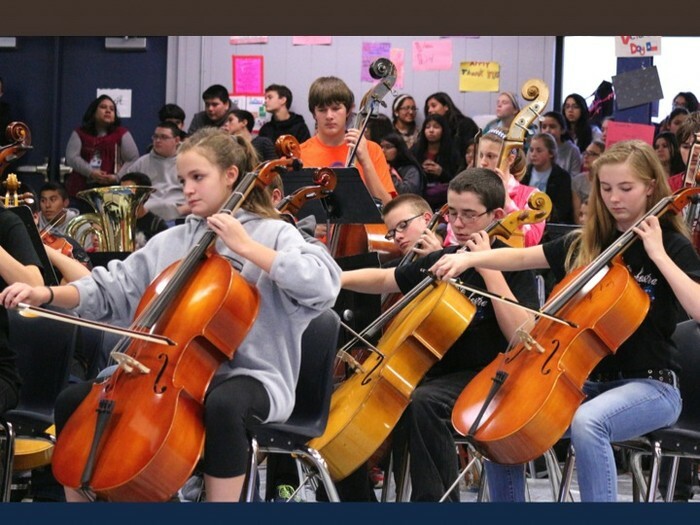 The eNewsletter is brought to you by Mrs. Farrah Gomez, Lee Middle School Principal, and by the LMS PTO.